Power bank Premium มินเนี่ยน 8,800 mAh. 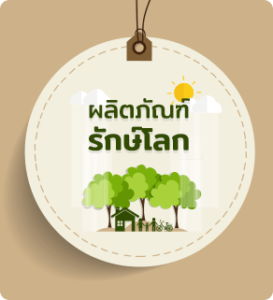 Power bank Premium ชินจัง 50,000 mAh. Power Bank พรีเมี่ยม S2 10,000 mAh. 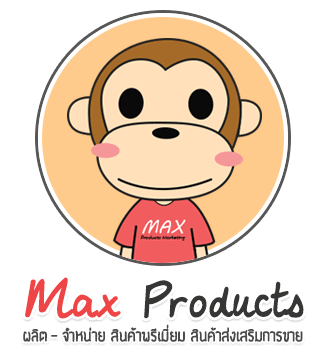 Ⓒ Max Products Marketing Co.,Ltd . All rights reserved.